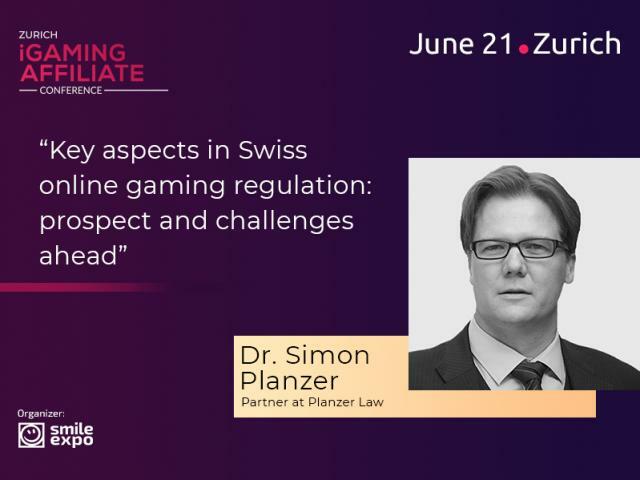 On June 21, Switzerland will host the first Zurich iGaming Affiliate Conference by Smile-Expo. 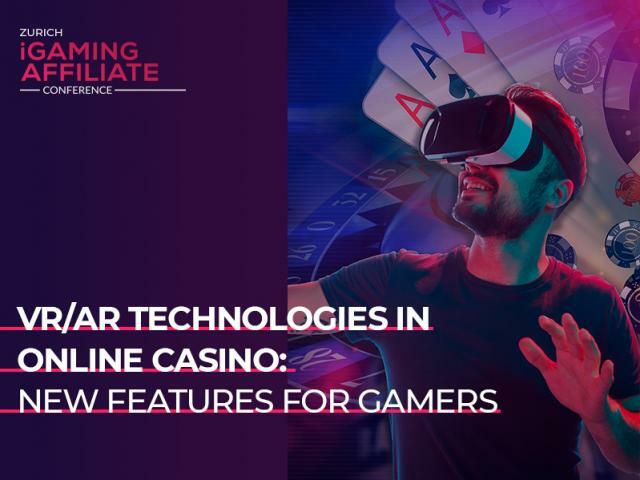 This event unites two sectors: affiliate marketing and iGaming. 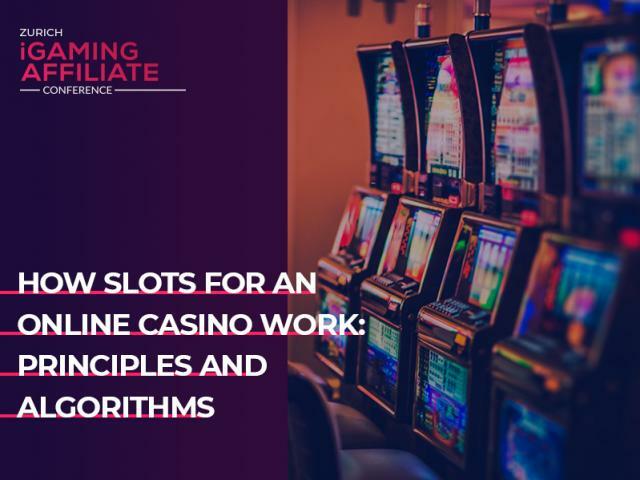 Acknowledged international specialists in online gaming and affiliate marketing will tell the audience how to improve their businesses based on case studies. 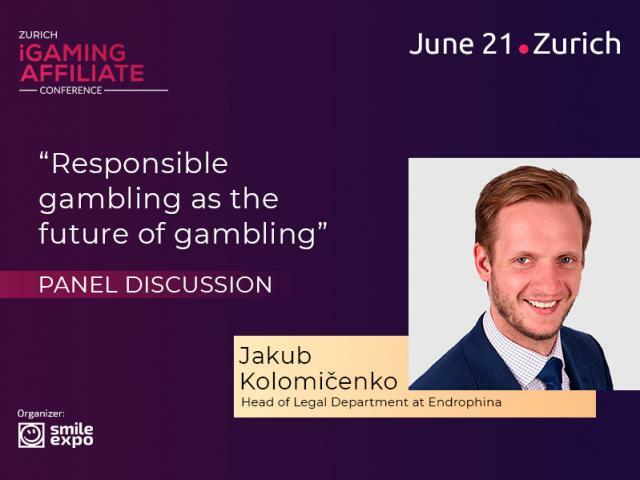 Discover new speakers and key news of the conference. 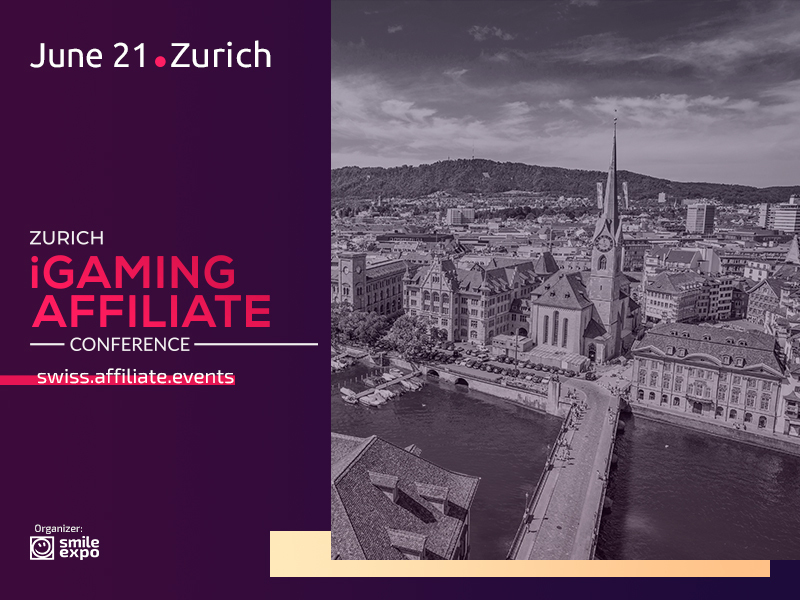 Subscribe to get a special discount on your ticket.